July | 2015 | Micro Daily & Protein Daily in ACTION! Micro Daily & Protein Daily in ACTION! Join us Saturday, August 1 for Engage Global’s monthly conference call! Posted on July 31, 2015 by Micro Daily & Protein Daily in ACTION! Join us Saturday, August 1 for Engage Global’s monthly conference call! Dial in at 9 am (MT) to hear from Engage Co-Founder, Jason Golly on the latest promotions, programs and events! Engage Global wealth creation and business opportunity meeting! Posted on July 29, 2015 by Micro Daily & Protein Daily in ACTION! Please be aware of the upcoming meetings this week. 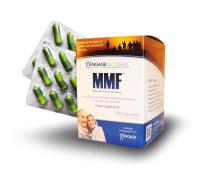 Both of the meetings this week will be centered around explaining MMF and how it works and the science behind it as well as sharing the incredible business opportunity centered around engage global. We will be having drawings and giveaways at each meeting this week please bring your guests and come as members to learn and help each other. Be sure to join us at 9:00am (mst) This Morning! Team Call!! Posted on July 25, 2015 by Micro Daily & Protein Daily in ACTION! Posted on July 21, 2015 by Micro Daily & Protein Daily in ACTION! Due to the 24th of July celebrations this week in Utah there will no Wednesday Night meeting at the corporate offices as well there will be No Thursday night meeting in Sandy, Ut @ the Hilton Garden Inn. All meetings will resume as normal next week ! If you are in the LA area you won’t want to miss this! 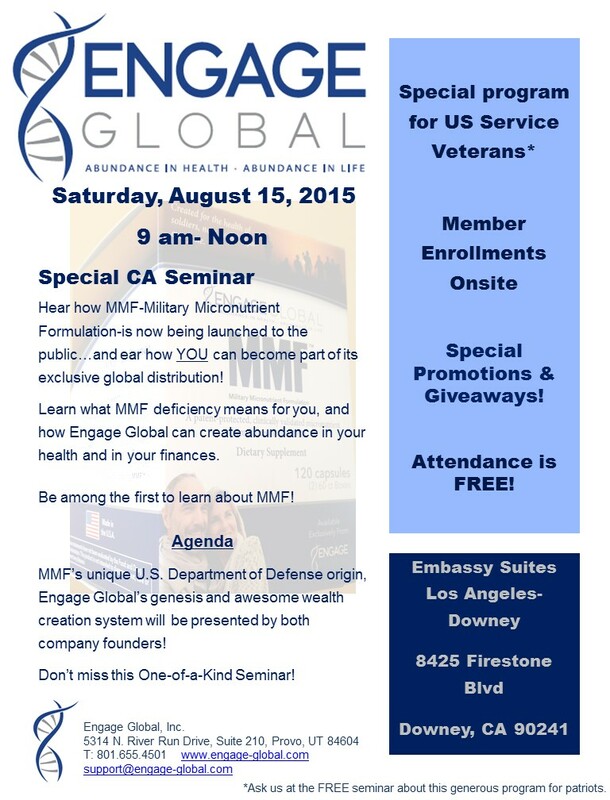 Saturday, August 15, 2015 9am- Noon, Engage Global Corporate Sponsored Event! 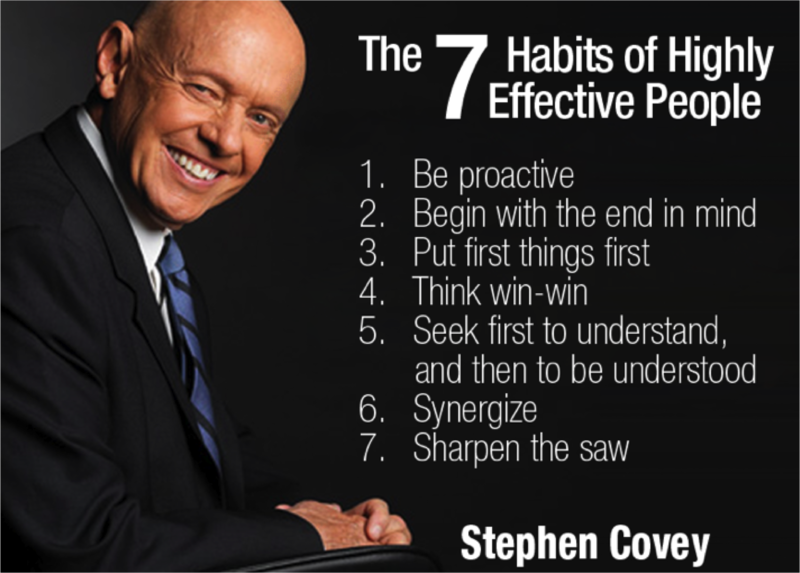 Posted on July 17, 2015 by Micro Daily & Protein Daily in ACTION! Join Us Tonight!!! Monday’s 8:00 PM (MST) (Weekly) MMF in Action! Update Call! Posted on July 13, 2015 by Micro Daily & Protein Daily in ACTION! MMF in Action! Update Call! Posted on July 9, 2015 by Micro Daily & Protein Daily in ACTION! “Lisa Grossmann is a multi-million dollar earner and sought-after consultant, thought trainer and speaker in network marketing. She is a 25-year veteran of our great profession. Wishing You a Warm and Wonderful Thanksgiving Day! MARK YOUR CALENDARS! AZ Meeting! wilma pearson on Evie Beta 2 English! Can micronutrients improve neurocognitive functioning in adults with ADHD and severe mood dysregulation?